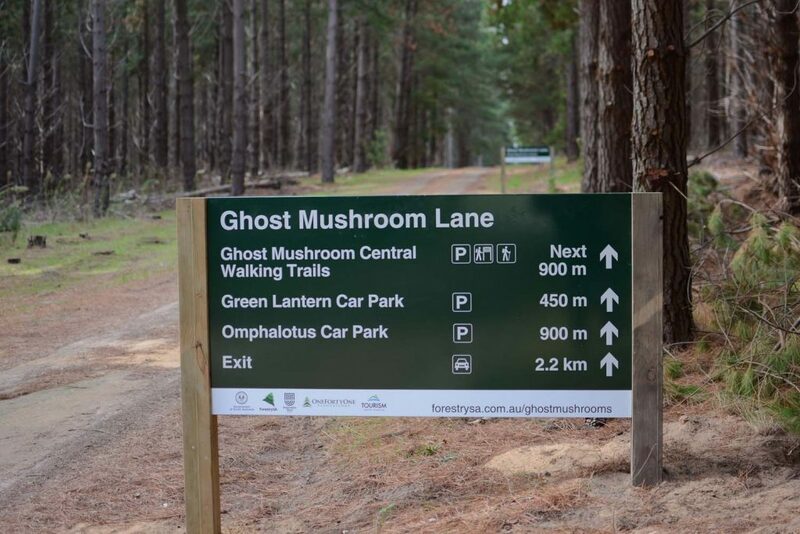 Ghost Mushroom Lane will reopen 1 May 2019 – check back for more information soon! Where can I park my car? We recommend parking in one of the three main car parks before exploring the trails on foot. Limited car parking is available adjacent to these walking trails. How long are the trails? The distance of each walking trail depends on the location of the mushrooms, but generally varies from less than 100m to around 600m. 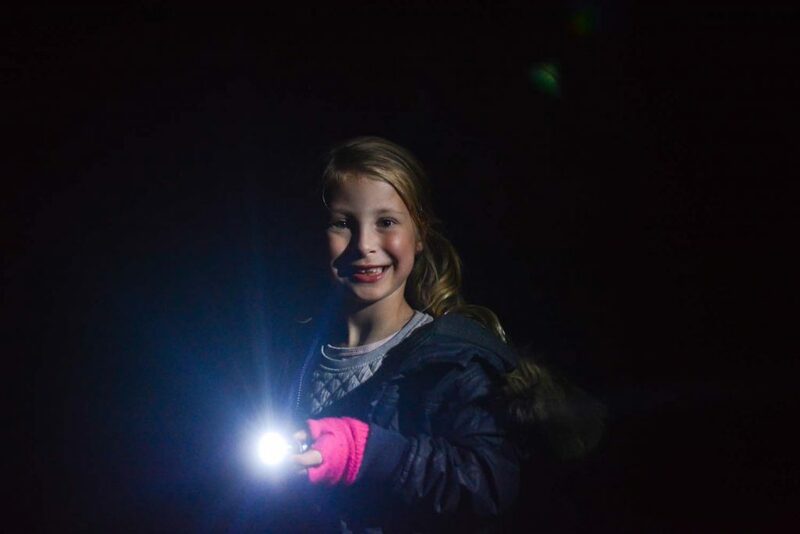 All trails are well marked to allow for easy night time navigation. What is the terrain like? 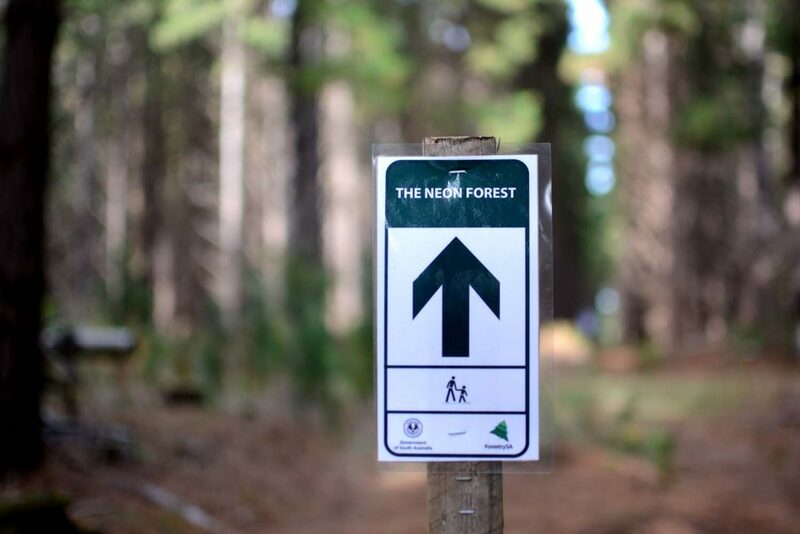 Please be aware that all trails are located within a working commercial pine forest and entry is undertaken at your own risk. The ground is irregular and uneven, with loose surfaces. As the Ghost Mushroom can only be seen after dark, visibility is also poor. This experience is suited to people with an average level of fitness. What should I bring? Warm clothes, sensible closed-toe footwear and a torch are a must.